Jessica Jung, formerly a member of Girls' Generation, has confessed to being in a relationship with Tyler Kwon for over a year. It's been a longtime coming for fans of Jessica, since Tyler Kwon has been rumored to be Jessica's boyfriend for quite some time. As the singer prepares for her solo debut, she's being interviewed by multiple media company's, including TV Report. During the interview with the media outlet, she revealed they are in fact an item. "Whether you’re a man or woman, everything looks amazing and you’re always happy when you’re loved," Jessica was quoted saying. When asked what makes Kwon attractive, the upcoming soloist responded with "his smarts". The interview continued, touching upon marriage and children. "My friends have been married and have had, and for some reason I envy them," she said. The singer also revealed she's certain she wants two children, just like how she has a younger sister. Jung's contract with SM Entertainment was terminated in 2015, causing quite a stir in the Korean pop industry. There was a lot of back and forth statement, causing the reason behind the contract termination to be unclear. However, it's believed SM Entertainment cut her loose due to her focus on the fashion label "BLANC & ECLARE", which took her focus from the girl-group. 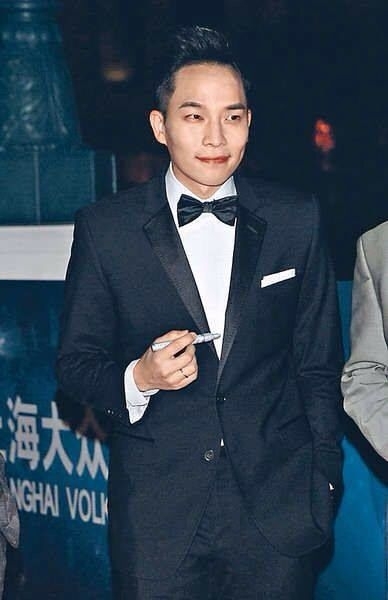 Tyler Kwon was also addressed, with "plans of marriage" being mentioned by anonymous sources.